The old footpath was known locally as the Coffin Path because the deceased inmates of the Workhouse in Axbridge used to be carried along it to the church in Compton Bishop for burial, if they were of that parish. 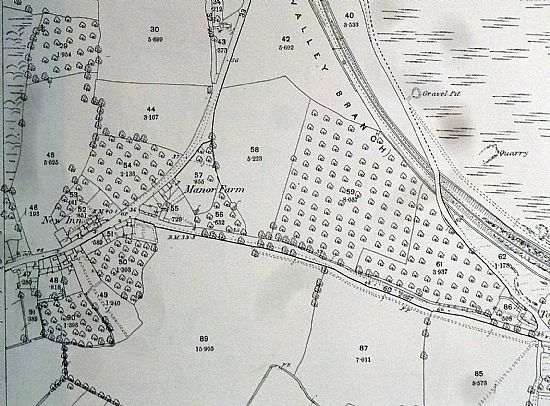 Other coffins would have used the path to get to the main road and thence to the parishes of Rooksbridge, Tarnock etc., as it was the practice that deceased inmates of the Workhouse should be returned to their own parish for burial. In April 1962, when the plans for the Axbridge Bypass were being drawn up, it was recognised that there were concerns for the safety of cyclists. In May 1962 Compton Bishop Parish Council proposed a cycle track on Cross Lane which received a “sympathetic hearing” by Somerset County Council. However, no action was taken until the Cheddar Area Local Plan (1992) identified pedestrian safety as being in need of upgrading. SCC then budgeted for improvements to pedestrian facilities at Cross Lane and included these in the Local Transport Plan. Even then they were never carried out. So to date the many attempts by the Parish Council to protect pedestrians and cyclists have been to no avail. 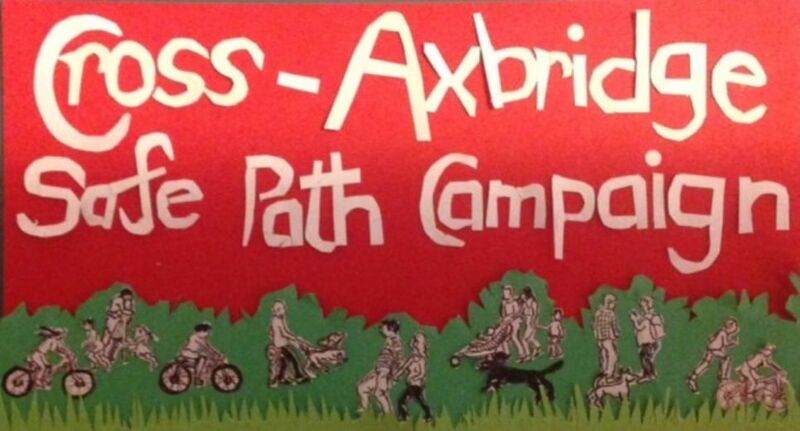 2014 Organised a well-attended Procession from Compton Bishop to Axbridge via the A38/A371 crossroads; organised a Public Open Meeting in September 2014 attended by then-MP Tessa Munt, local Councillors and the general public. 2015 Did an Easter Walk along coffin lane path; held Midsummer bike ride; delivered 500 signature petition to SCC; James Heappey MP opened new section of footpath at Clement’s Corner; prepared footpath report with recommendations for SCC action. 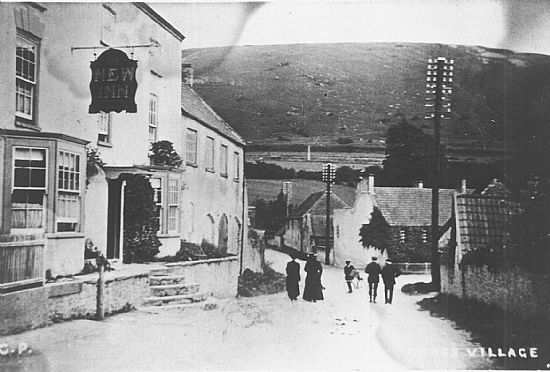 A view from Old Coach Road towards The New Inn and the junction of the main coaching road and Cross Lane. This view is of Cross Lane looking towards Axbridge with Manor Farm on the left. 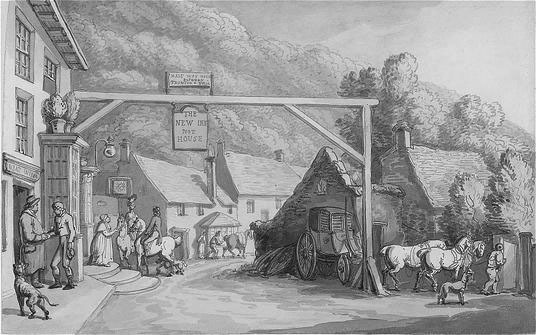 The main road from Bristol went through Cross Village. 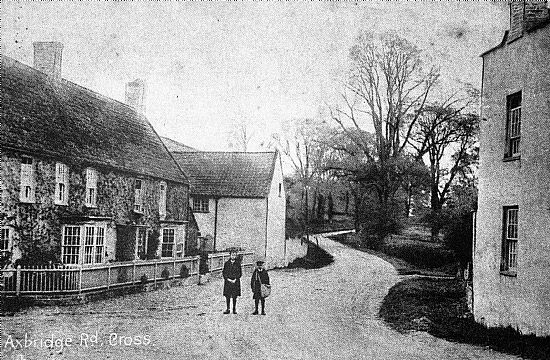 The left picture shows the Old Coach Road, Cross, when it was the main road to the west. 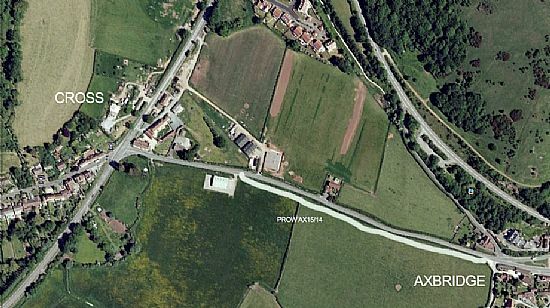 The right picture shows the new A38 trunk road bypassing Cross Village. 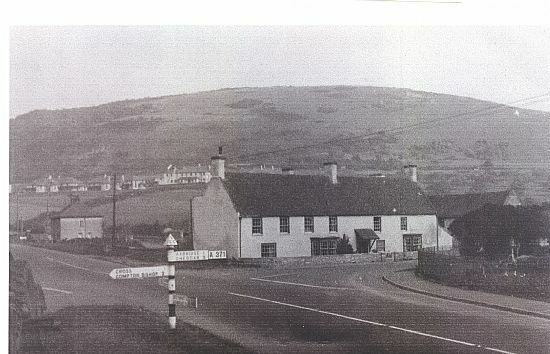 The A38 and A371 Cross Lane junction in the 1940's. 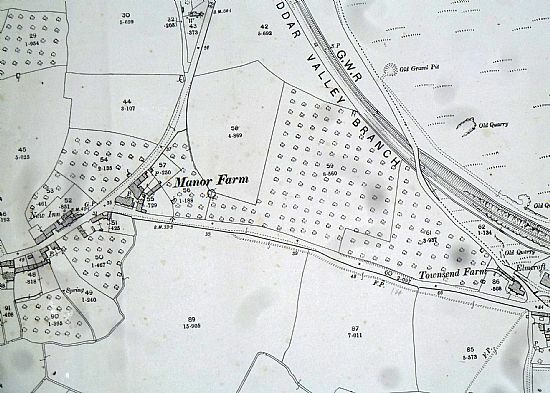 Manor Farm, now called The Old Manor House is in the centre of the picture.